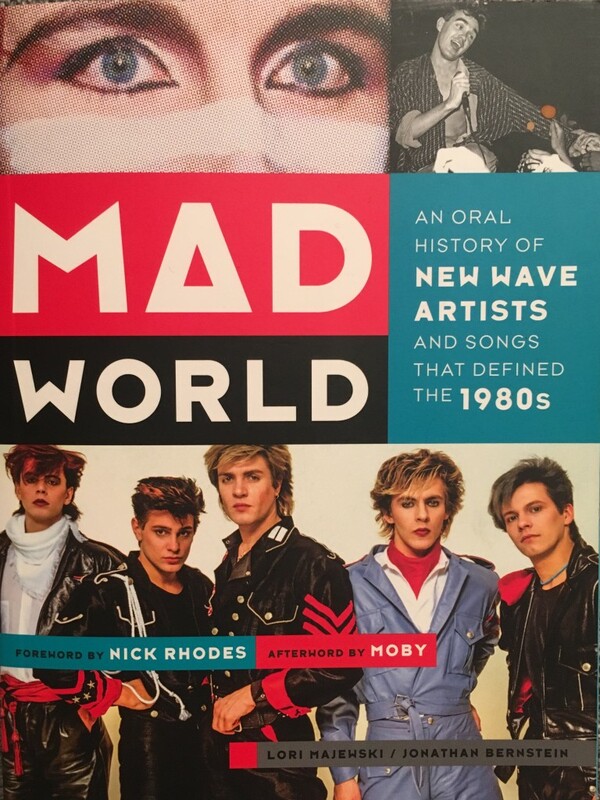 With a title taken from Tears For Fears debut album, Mad World: An Oral History of New Wave Artists and Songs That Defined the 1980s is a book released in 2014 – a must-have for all ’80s nerds! The authors are Jonathan Bernstein and Lori Majewski, whom I learned was the co-founder and editor in chief of Teen People. She also served as executive editor of Entertainment Weekly and Us Weekly. Today she is a host at SiriusXM Radio, and she’s a Duranie! As the book title says, these are the stories behind 36 songs that played a role in defining the New Wave genre. Many of the songs I already knew pretty well, some of them were less familiar although I knew the bands, and yet other songs were all new to me. I really enjoyed reading the book and learned a lot, such as who wrote the different songs, and how the idea for a song came about! For some artists, the song happened by coincidence, in other cases the record company didn’t even want to release it as a single, and Simple Minds didn’t even like Don’t You Forget About Me when it was handed to them. The introduction gives a straight forward explanation to the term New Wave. 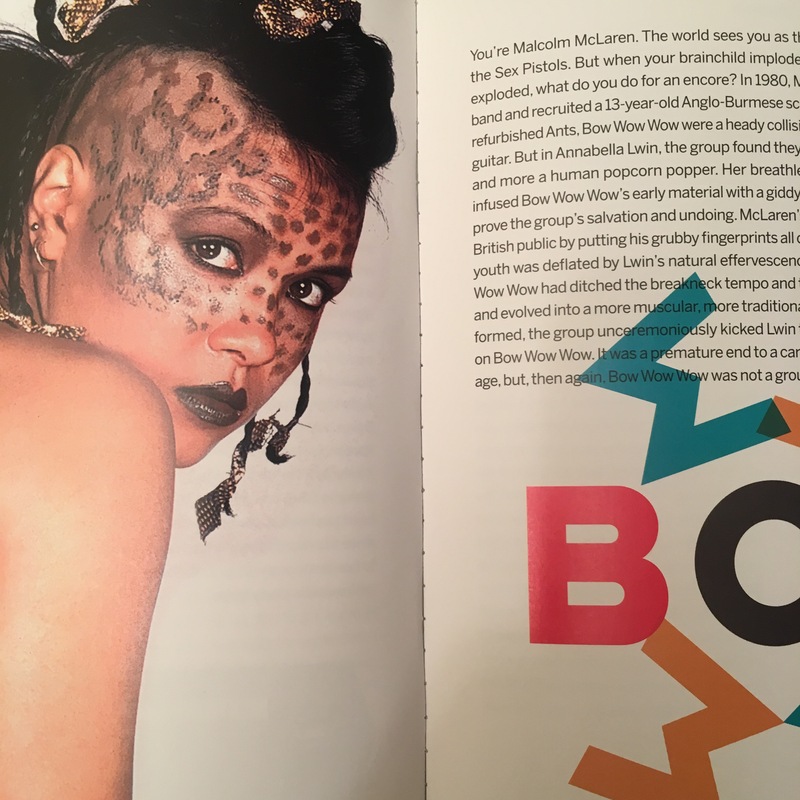 According to the book: “In the UK, home to the majority of the artists featured in this book, new wave was initially code adopted by journalists and disc jockeys eager to be perceived as cool but too nervous to actually use the word “punk” with all its threatening implications. The 36 songs have each been given a chapter that starts with an introduction of the band/artist, followed by a time frame on their background, where they came from, how long they’d played together, and their development up until then. You can also learn what the authors remember from when the song came out and what kind of emotional connection they had to the song. Lori and Jonathan went on to interview everyone involved in the process of making each hit included in the book. 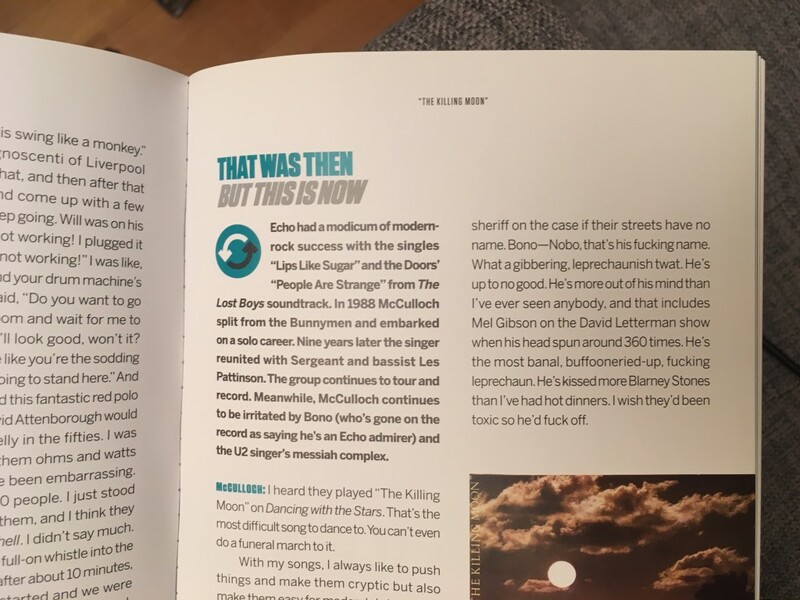 At the end of each chapter, there’s a paragraph called “That was then but this is now” which updates you on the whereabouts of the artist/band today. Mad World was just as awesome and informative as I’d hoped! In addition to learning plenty, I got really curious about the artists and the songs I wasn’t familiar with. 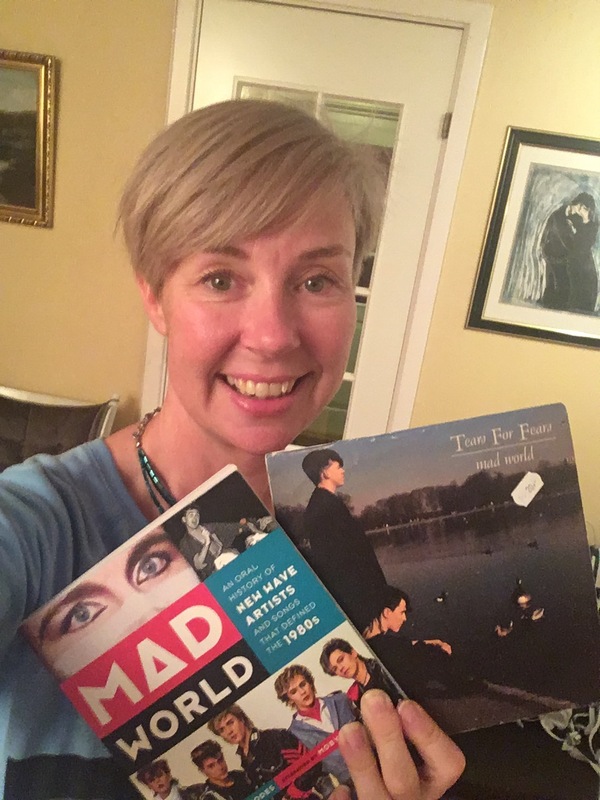 It also dawned on me that I had some of the songs from Mad World in my record collection already, but not all… So, what then? Well, I decided to hunt for the rest using Lori’s book as a guide! I will continue to write more posts about the different songs already in my collection, and as I add “new” ones.